Cystic fibrosis (CF) is an inherited genetic disease which is caused by a fault in the gene cystic fibrosis transmembrane conductance regulator (CFTR). When this gene becomes faulty it causes thick mucus to block the airways which makes it harder to breathe (Pelliccia 2017). 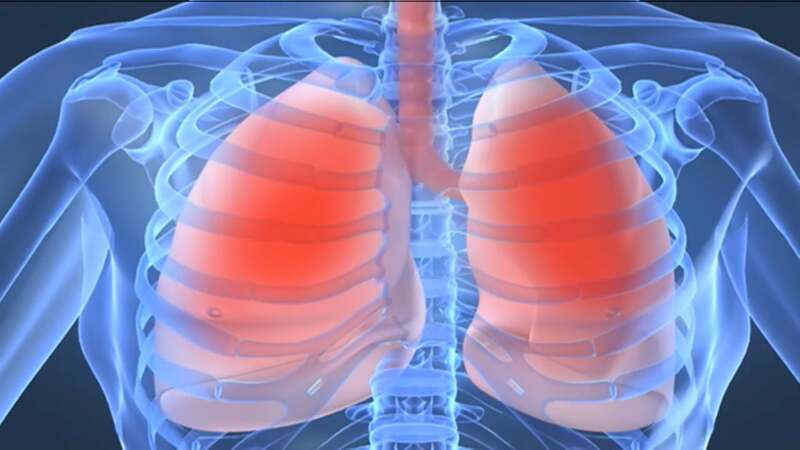 Physiotherapy for CF primarily consists of respiratory physiotherapy. Research which has previously been carried out has focused on positive expiratory pressure (PEP) therapy and postural drainage (Lannefors et al 1992, McIlwaine et al 1997 and Mortenson et al 1991). The randomised trial recruited 23 participants, ranging from 7-18 years old. The trial participants were patients with CF who were admitted to hospital for a 10-day period with a respiratory exacerbation. A power analysis was completed to determine how many participants were needed to give a statistically significant result. The eligibility criteria was set alongside an inclusion and exclusion criteria. The inclusion criteria was that the patient had to have previous experience with home PEP treatment, they could perform a lung function test reliably and were able to expectorate secretions successfully into a cup. Patients were excluded if they had a predicted FEV1 less than 30%; they required two or more physiotherapy sessions each day; they required supplementary oxygen; suffered from haemoptysis; were unable to complete standard PEP therapy; had surgery the previous month; and had a history of non-compliance with physiotherapy. The purpose of the study was to investigate whether there were differences in lung function, exercise performance, weight of secretions and user satisfaction with the Acapella compared with PEP among children with CF admitted to hospital for ten days for intravenous antibiotics. Participants were given two treatment sessions each day. They were given the PEP mask or Acapella. Each session was standardised to ten sets of ten breaths followed by one or two huffs then a cough; this was carried out seated. The pressure of each device was also standardised to reflect normal clinical practice. Groups were allocated by placing paper (18 PEP and 18 Acapella) into a double sealed envelope. A blinded researcher allocated groups by pulling paper from the envelope. They were not involved in the recruitment, assessment or treatment of the trial. Outcome measures used were a lung function test, 10m shuttle test, total of secretions expectorated and the chest physiotherapy patient satisfaction survey. All were measured at the beginning (baseline) and after ten days. The lung function test and 10m shuttle test were blinded. The study concluded that there was no statistically significant difference between the PEP group or Acapella group for any outcome measures. To critically appraise the article fully the Understanding Health Research tool was used. The paper had many strengths throughout, one being that the research was carried out and funded by The Children’s Hospital Westmead Australia and there were no conflicts of interest. The trial was also reviewed and approved by an ethics committee. The authors provided clear research questions and aims which were all answered by the end of the paper. Both the sample size and withdrawal of one participant were explained and justified. The paper only applied their findings to their population group. The trial was single-blinded, the allocation of groups was blinded and the lung function tests and 10m shuttle test. In the results, both the mean and standard deviation were given which implies the data was normally distributed. In regards to outcome measures, all four were clearly defined and explained. The modified 10 metre shuttle test has been found to be an appropriate outcome measure. It is both reliable, repeatable and sensitive (Bradley et al 2000). Although this relates to adults with CF it can be carried over to children as it is simple both to carry out and understand. Although the paper was carried out to a high quality there were some weaknesses. One weakness of the trial was that it did not include a control group. By not including a control group, comparisons cannot be made to inform as to whether there were any changes in the health of participants caused fully by either the PEP or Acapella. The sample size of twenty-three children is a limitation as to the strength of this research as it is a small population. Although the trial was single-blinded it was not possible to double-blind the trial as those giving the treatment had to be aware of which intervention to give. The research found there was no clinically relevant findings to take into practice. The p values as stated in table two reiterates the fact that there is no difference between PEP and Acapella. 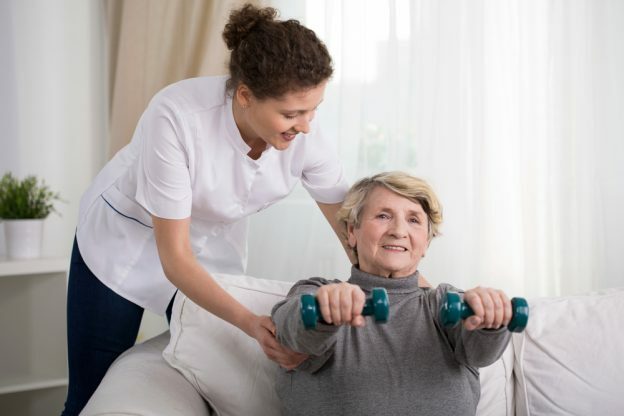 In terms of outcome measures, the reliability of the chest physiotherapy patient satisfaction survey may be questioned as it is stated in the paper that parents were able to help participants. The researchers may have used a modified or diagram only outcome measure which the younger participants could complete independently. To conclude, the study found no significant difference between PEP and Acapella in the treatment of children with CF and a respiratory exacerbation. Further research should be completed to decipher a conclusive answer with a larger sample size and control group.